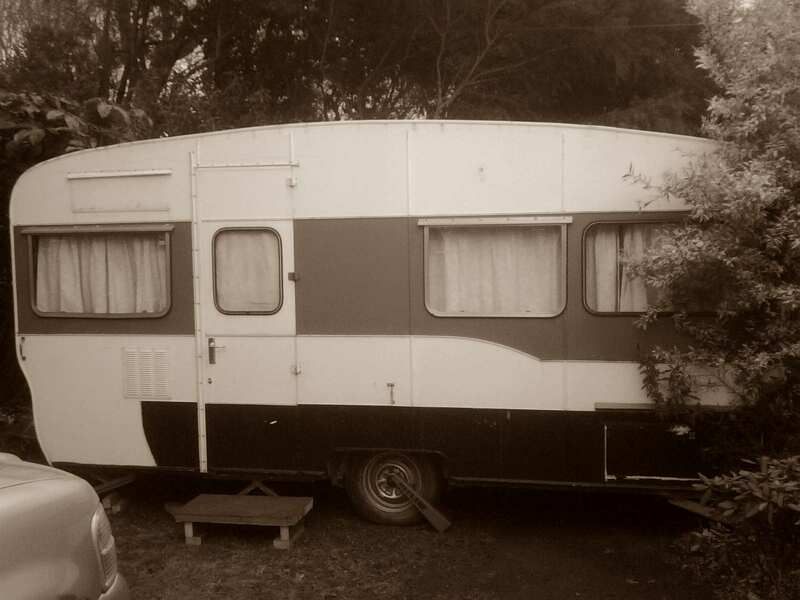 Due to circumstances beyond my control, I have moved into a 15' caravan, currently parked on the front lawn of my host, Manson. 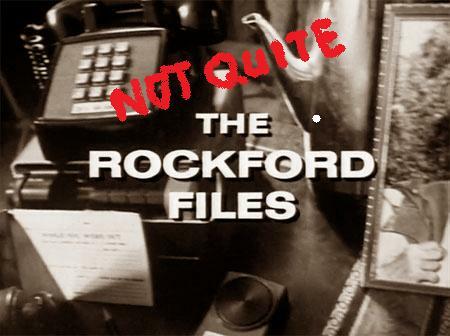 Rockford Files or just rock bottom? You will recall my previous musings - particularly where I mentioned I had derided Saul Danson for his choice in living arrangements for years. Now he greets me like a long-lost brother. Still, it makes more than living in a trailer to make one trailer trash. Doesn't it? I've put in a desk and have set up my temporary office. It's not all that bad although I'd never admit it. Still, it's a far cry from Rockford's 50' trailer and it's probably not going to be a long-term arrangement. Sorry Danson, I'm just not converted. Clearly, it's not my 'house' but temporary office which also came with a bed. I'm afraid that, yes, all it takes is living in a trailer to make one trailer trash. I'm not living in a trailer, I'm sleeping in the office.